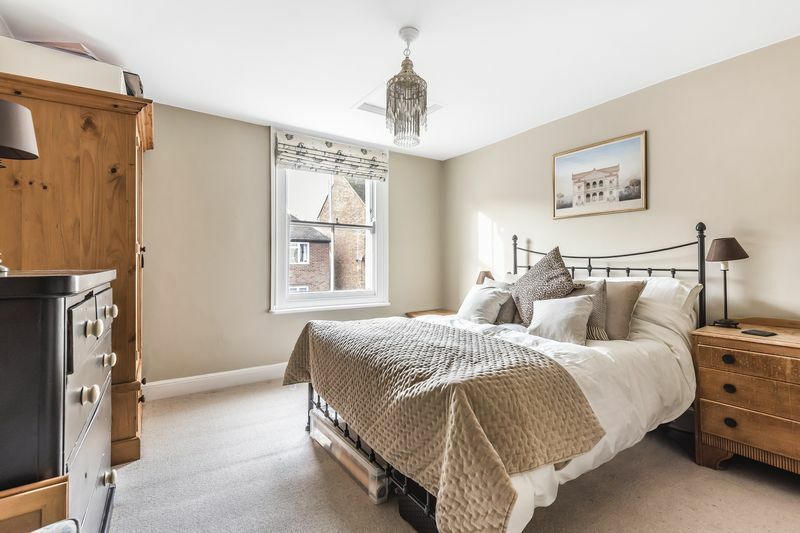 A beautiful four bedroom Victorian town house offering elegant accommodation and private off street parking. 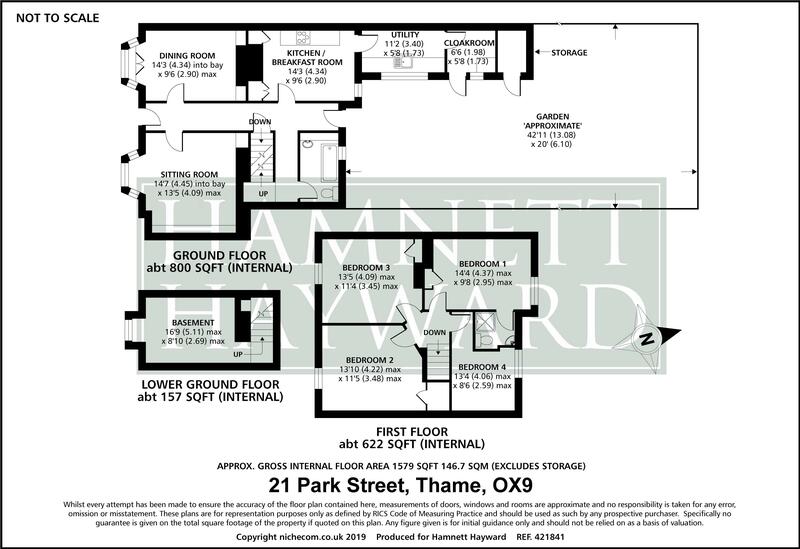 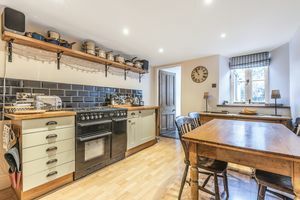 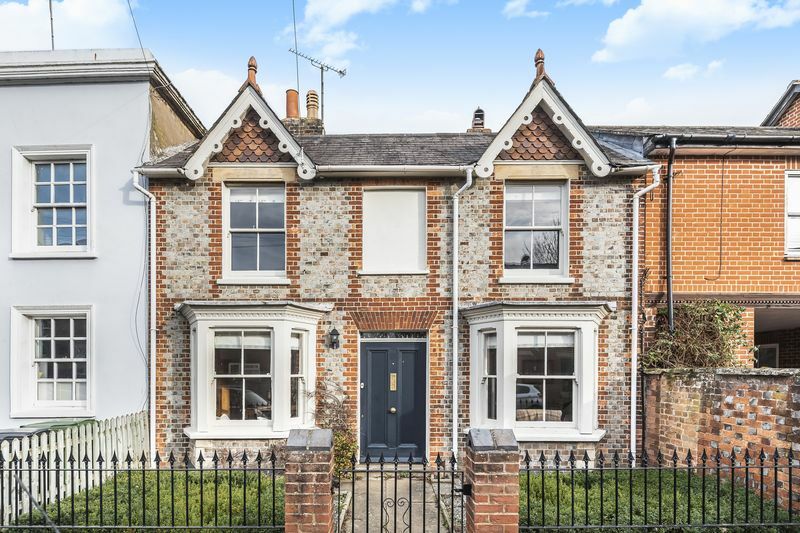 Located conveniently within a short walk of the picturesque town centre in Thame, whilst offering excellent connections to both London and Oxford, 21 Park Street is a fabulous double fronted period house offered for sale in immaculate order. 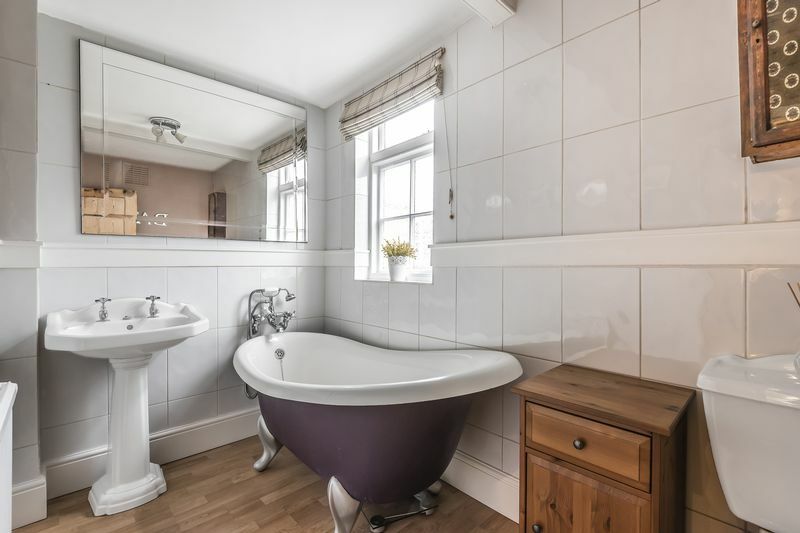 Originally dating back to 1834, the property has been considerably improved in more recent years whilst retaining many traditional features, including open fireplaces, sash windows and an original tiled entrance hall. 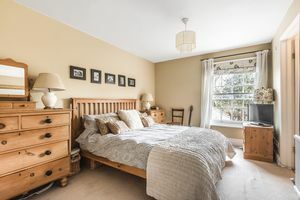 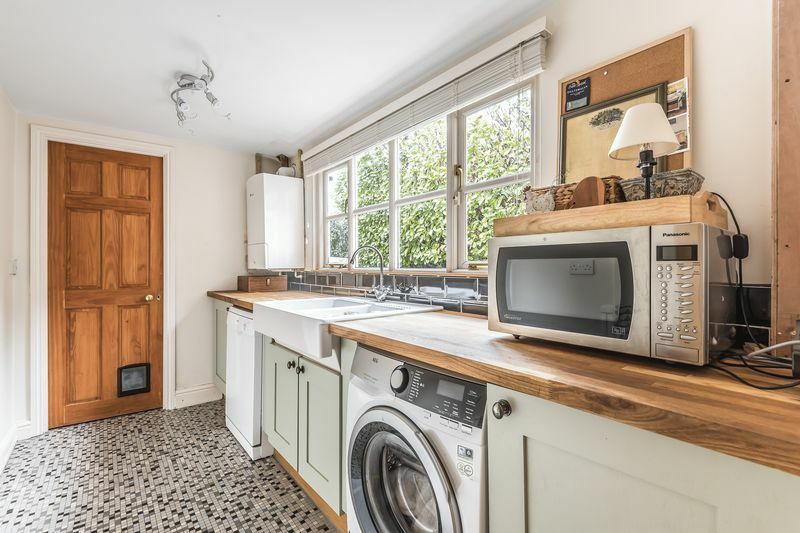 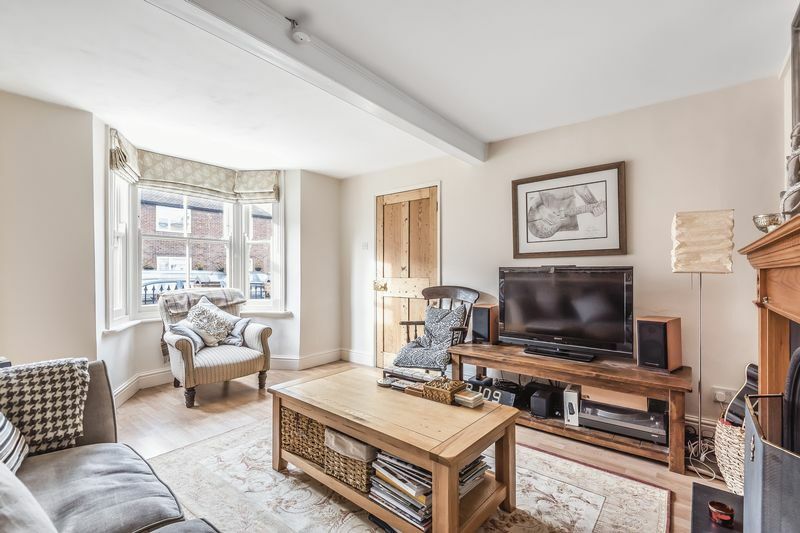 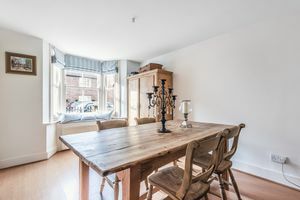 Internally the property enjoys accommodation arranged over three floors, including a generous basement ideal for a further reception or just additional storage. 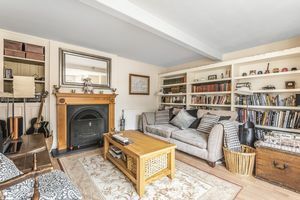 Of particular note is the light and airy sitting room, enjoying a generous bay window to the front, a classic open fireplace and a range of bespoke built in bookshelves. 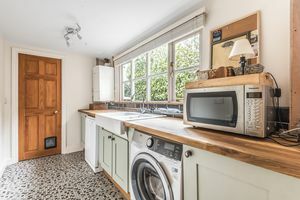 Further accommodation includes a formal dining room, a superb open plan kitchen/breakfast room and a separate utility room and cloakroom. 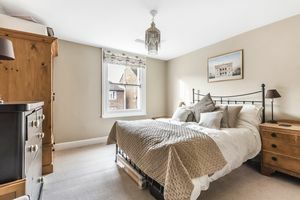 On the first floor the property benefits from four double bedrooms, including a master bedroom with en-suite shower room. 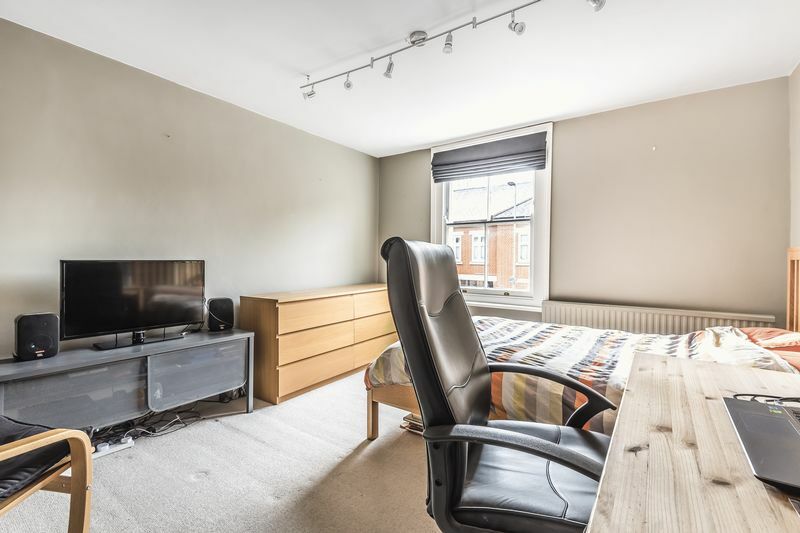 Three further double bedrooms provide a very generous first floor. Externally this wonderful home is set back from the road behind attractive wrought iron railings, with a small garden landscaped with box hedging. A particular attribute of 21 Park Street is the generous off street parking, locate to the side and the rear of the property, accessed from Park Court. 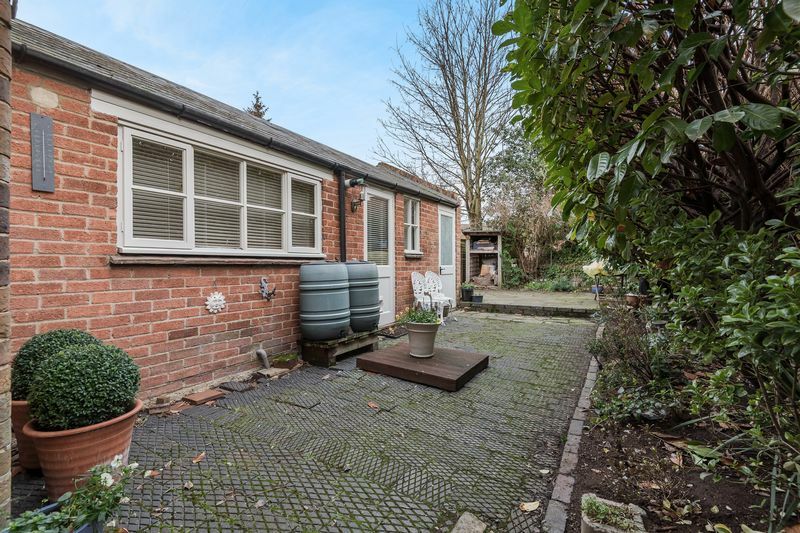 The rear garden itself offers an excellent degree of privacy and is completely enclosed with gated access to the off street parking at the side. 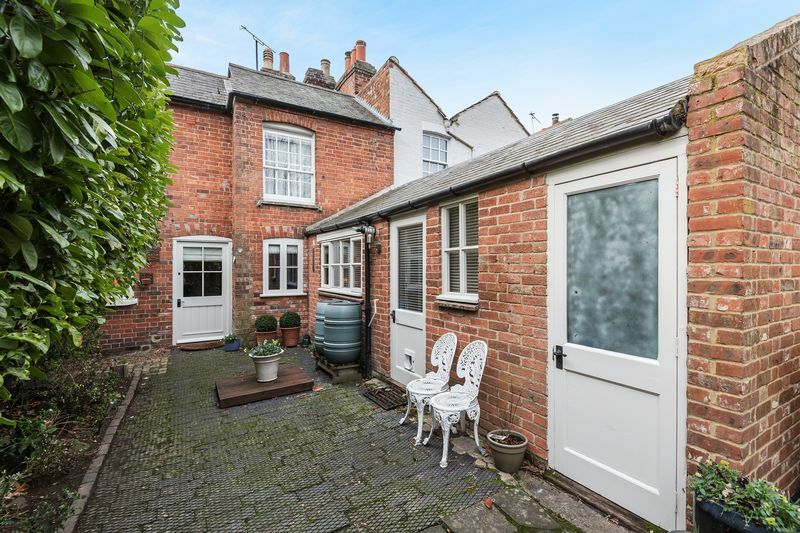 The garden is low-maintenance and has a large terrace at the rear for entertaining. 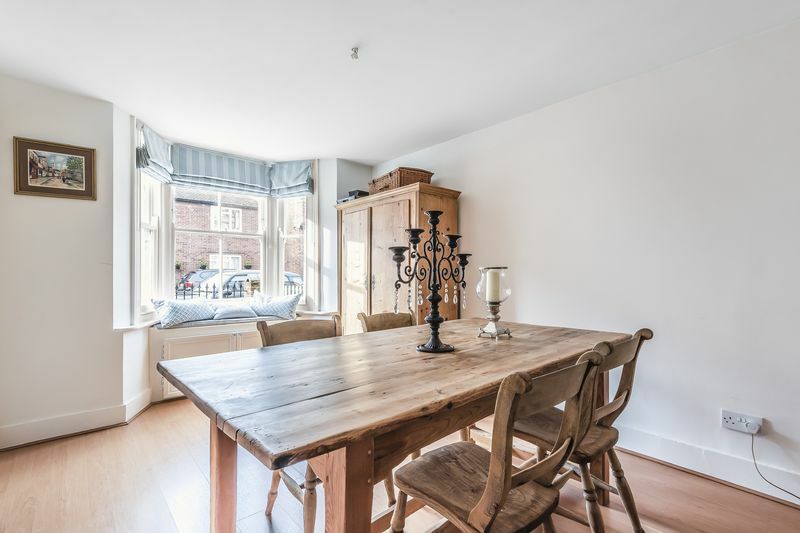 21 Park Street is a unique opportunity to acquire a beautiful period home with off street parking, located within a short walk of the thriving town centre and offering exceptional access to London Marylebone.